It has been announced that the upcoming Korean crime-thriller ‘Witness’ has wrapped up it’s 3-month shoot last month. Filming took place in the South Korean city of Paju. The film is directed by Cho Kyu-Jang and stars Lee Sung-Min (A Violent Prosecutor) in the main role. Other actors include Kim Sang-Ho, Jin Gyeong and Kwak Si-Yang. 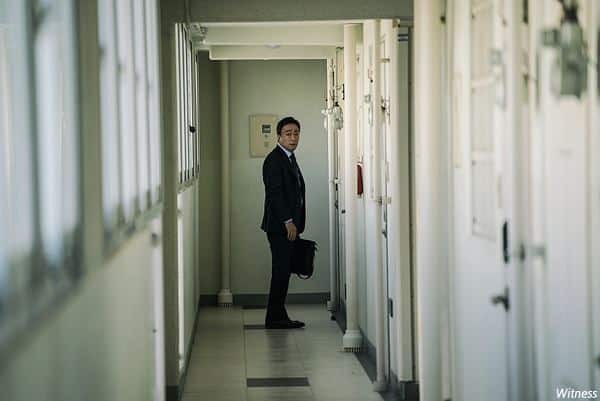 ‘Witness’ will follow Lee Sung-Min’s character, a normal citizen who is caught up in a brutal murder and continues to watch the crime’s investigation unfold. Stay tuned for the release of ‘Witness’, which is scheduled sometime this year.